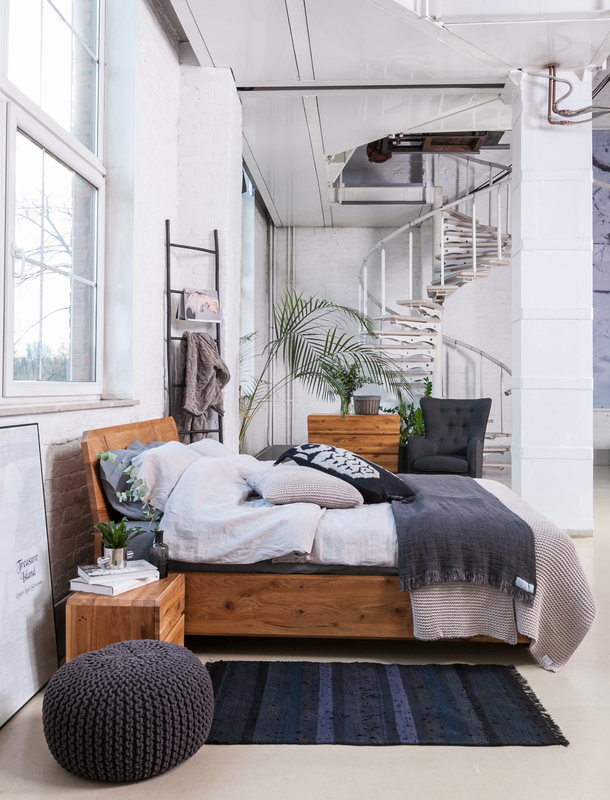 The idea of this bed is merging of two – my love towards faceted shapes and my Latvian sympathy towards solid oak. Every piece of the furniture in this collection is unique in its structure and colour as wild oak is used in production. Small knots, irregular growth and grooves are proof of the genuineness of the material. Solid wood has a pleasant feel – it is nice to touch, to smell and it radiates a healthy living room climate. What is more every piece of furniture looks unrepeatable and unique, so the furniture itself is a work of art. Oil and wax treatment is used for protecting the surface. Surfaces of oiled and waxed wild oak will also be ageing beautifully. 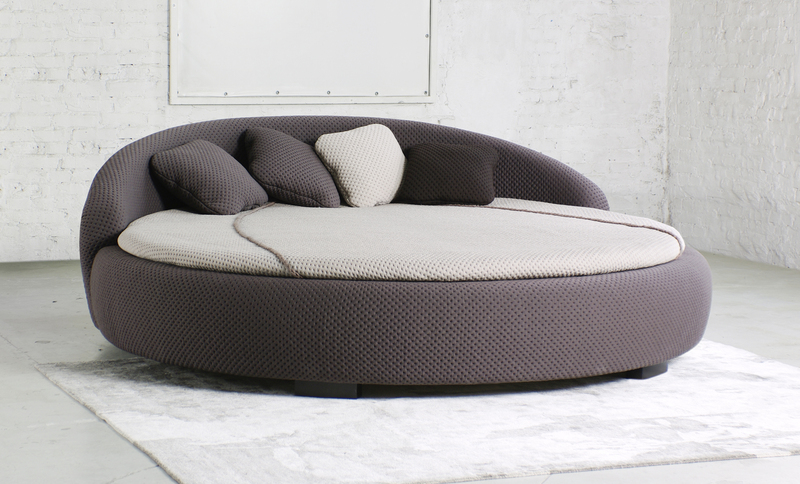 Name of the round bed “Ome” means “sweet granny” in Latvian language. My idea was to create a comfortable and cozy round bed despite the stereotype of round bed’s place only in movies of sixties. 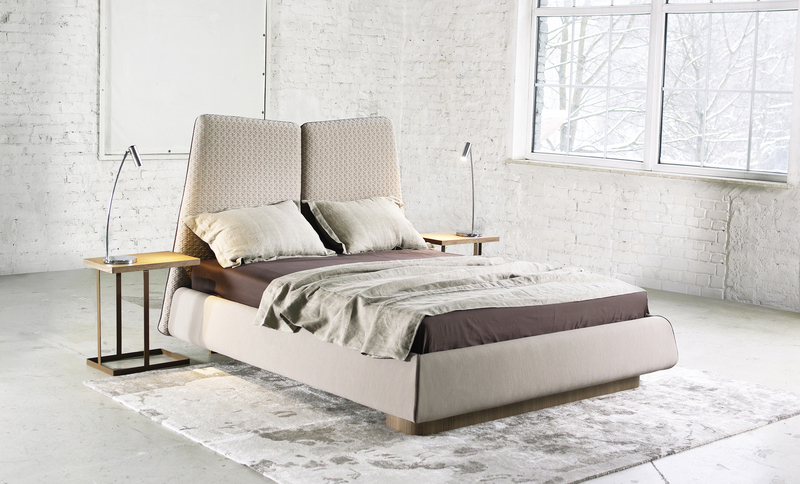 Bed is handmade by Latvian luxury bedroom furniture manufacturer Nakts Mēbeles. Development involved experiments on ergonomics as the headboard is made in an angle comfortable also for sitting. Using the advantages of innovative elastic wool knitted fabric by Innofa from Netherlands, main parts of bed are made from one-piece fabrics. Relevant bedroom collection for a contemporary lifestyle. 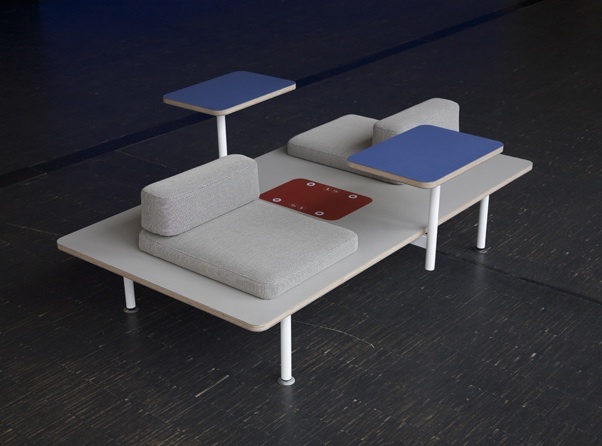 Collection includes night tables and a bed with foldable headboards that are comfortable for reading or computer use. Knitted wool upholstery fabric with nice, tactile surface used for bed finishing. Since 2010 I work as an in house designer for Latvian bedroom manufacturing and retail company Nakts Mēbeles. One of new designs I have been recently working on is Andrea collection with a soft and large headboard low bed. I call it “bachelor’s bed”. 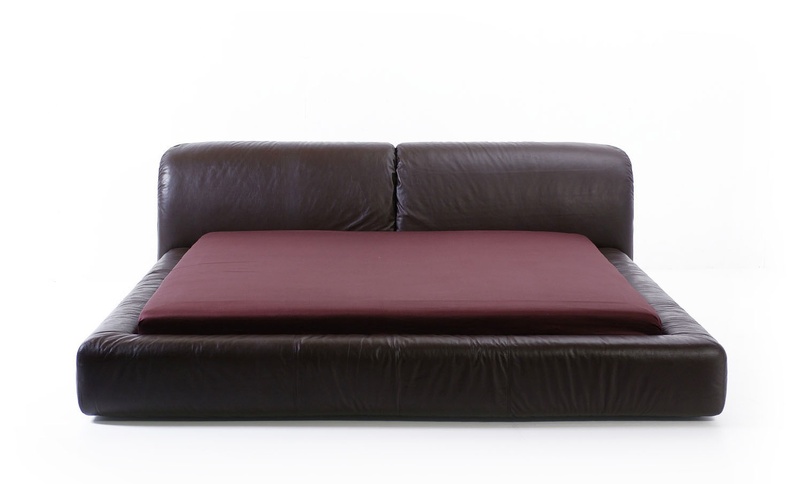 Aniline leather gives a soft touch and bold colors to al the furniture collection. Design development is a coo-work of me, Juris Griķis and Nakts Mēbeles manufacturing team. After designing bed, I designed also accomplishing furniture for whole bedroom collection. All together 7 pieces – a bed, nightstands, 3 different dimension drawer chests, a dressuar, and a mirror. 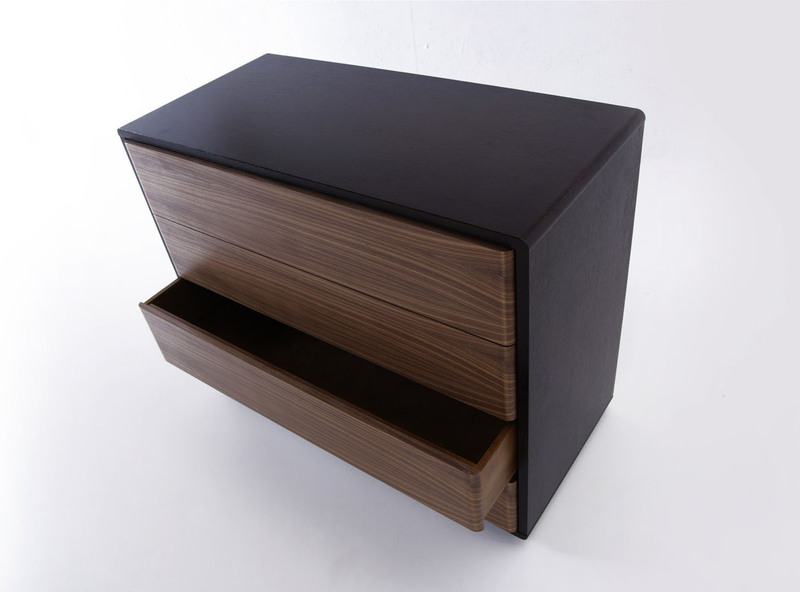 Drawers easy to open bu push mechanism and keeps the facade clean. Mirror for full size view. 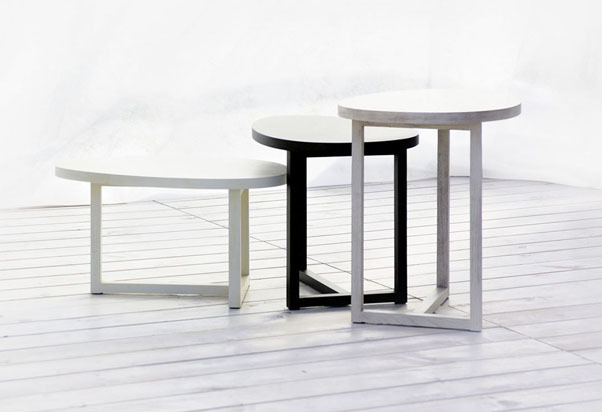 Set of low furniture is appropriate for people with flexible attitude towards space. And warm floors. In summer 2008 with my friends from directdesign.lv we met Juris Griķis, CEO of the Latvian bedroom manufacturing and retail company Nakts Mēbeles. He introduced us with his concept of the new low bed collection. With my colleagues we completed design of the bed. 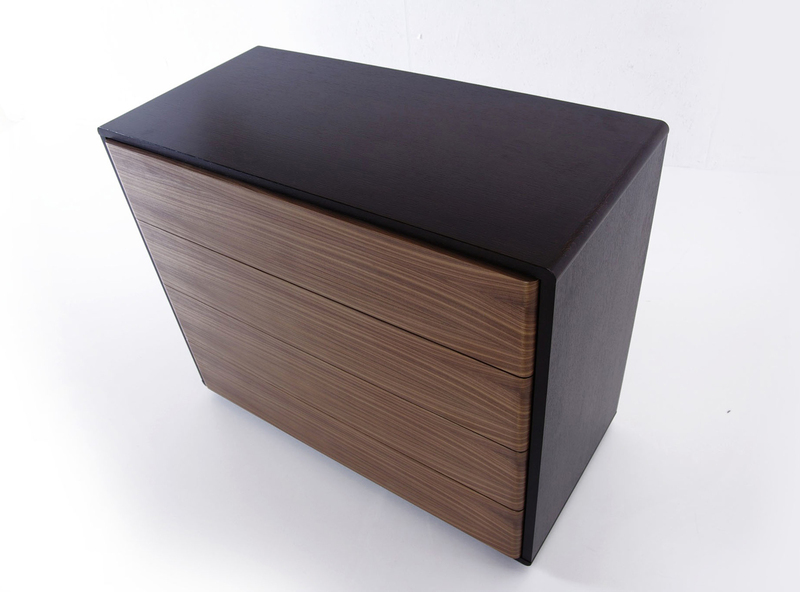 I designed night stands for this collection. 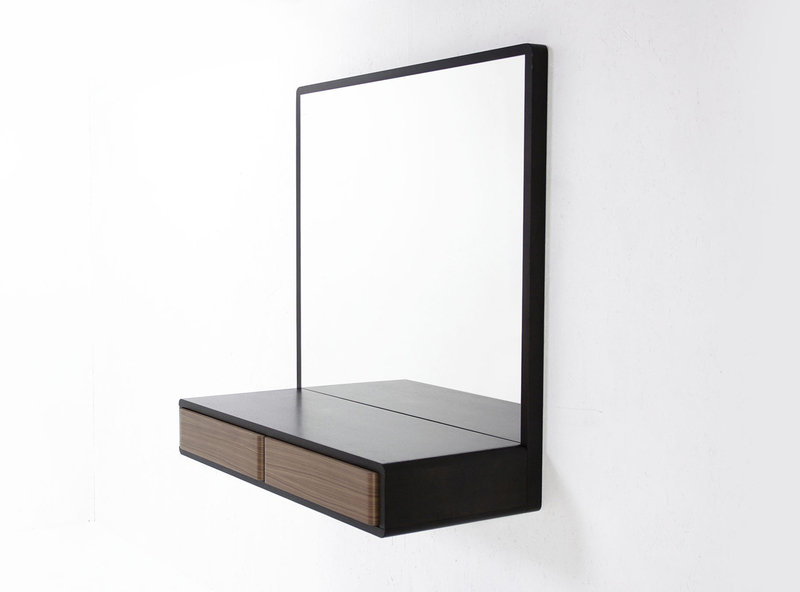 This collection is created from high quality materials – natural leather, solid wood and veneered laminated plywood. 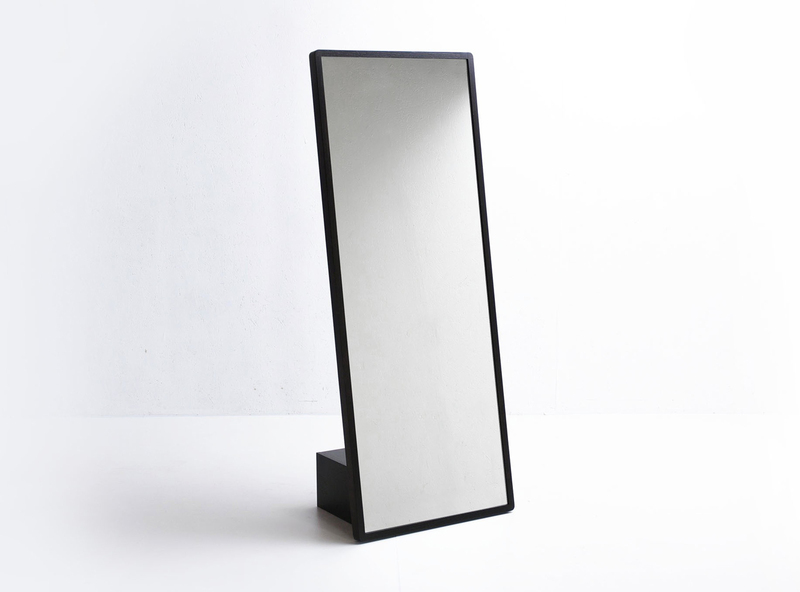 From 2011 it is available with golden patina finish. 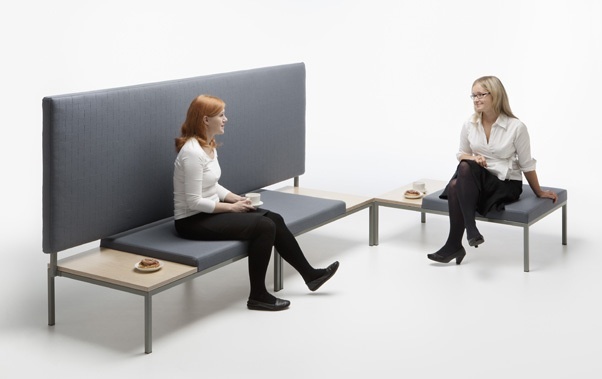 Combo is designed to enhance creative collaboration in public spaces. Combo is a platform with attached laptop tables, movable seats and wire-free phone charging that can be used by one to four persons. This project is developed in collaboration with Finnish company PowerKiss that provides wire-free charging for mobile phones. Today’s information society demands us an ability to adapt for rapid changes by forthcoming technologies, however successful working does not derive only on the technology. Even if the technologies facilitate the information management and flows, nothing can substitute such important elements as an understanding pair of eyes or a friendly handshake. For supporting both − the technological and the human networking − there is a need for a new type of space, a hybrid space. Combo was my Master’s thesis work in Aalto University, furniture department. In my theoretical part of the thesis I have researched new types of working in public space as well as intelligent furniture. 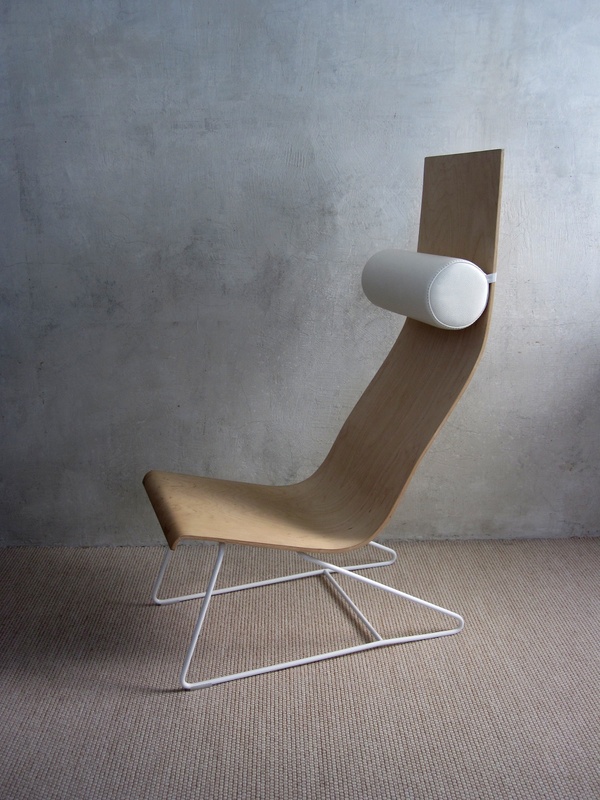 Laminated plywood lounge chair with a high and flexible backrest for comfort. Sofa system Neighbors consist from independent seat units with side tables and attachable walls that works as space dividers. 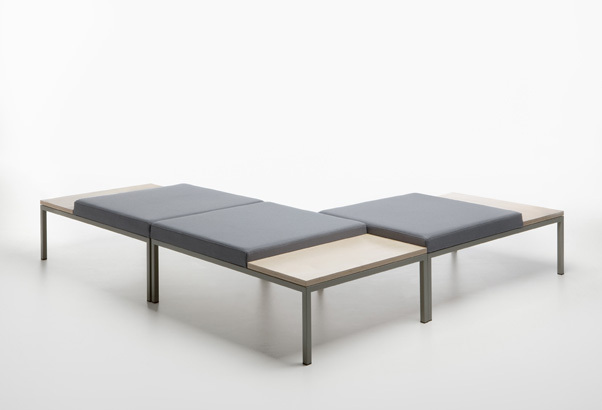 Units are variable in space and it is possible to create one, two and three seat variations. 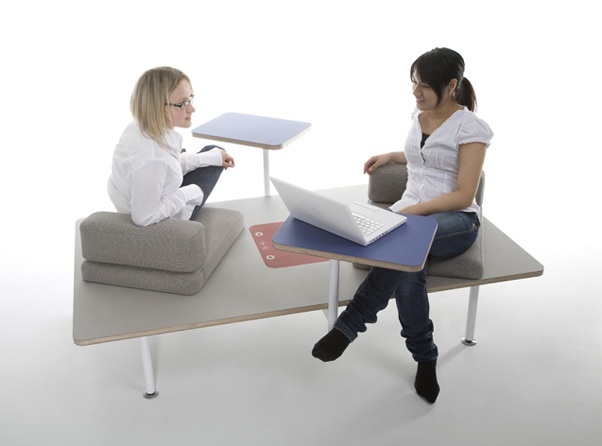 Tea Table PAUSE is created for efficient usage of space. Table set consists of 3 parts. Each of them is easy to install and to dismount. 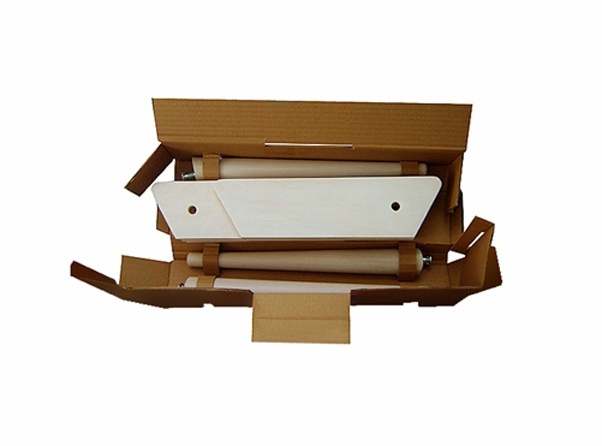 When it is folded it becomes plane and is easy to store and transport. Legs of the table embrace the surface. 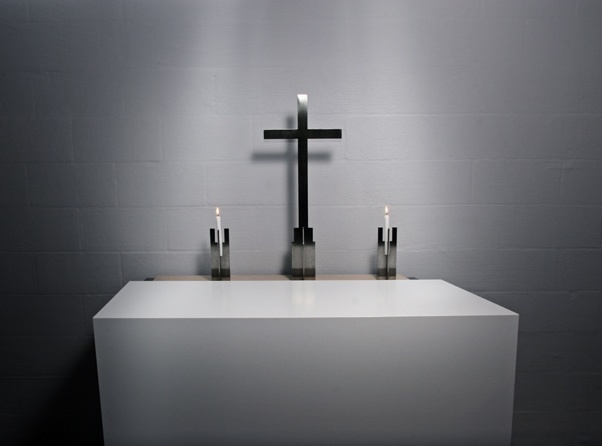 Saint tables is a group of furniture for the congregation house of Katlakaln’s Evangelic Lutheran church. 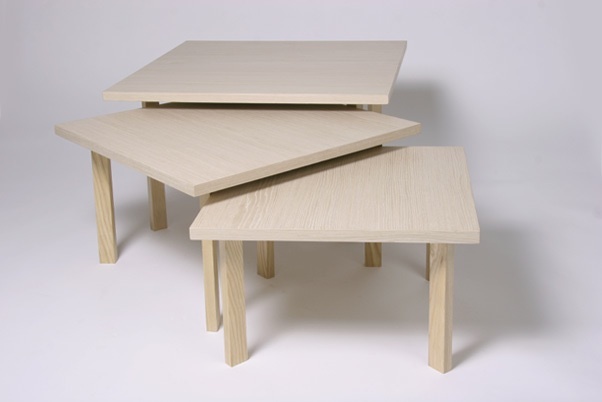 There are four different types of tables: an altar, a reading desk and two conference tables. 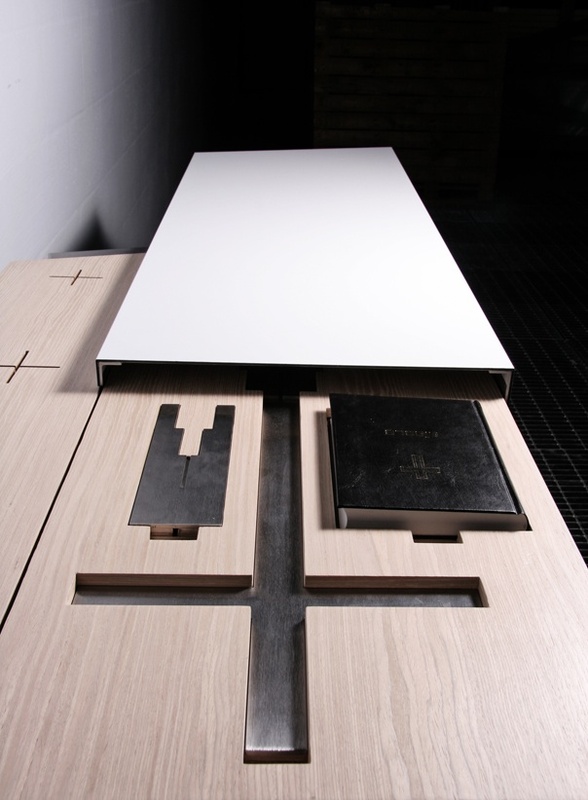 Reading table and altar has sliding surface for creating extensions for multi-use. Conference tables are stack-able for saving space. Staklis stool is created influencing by ethnographic milky – stool. 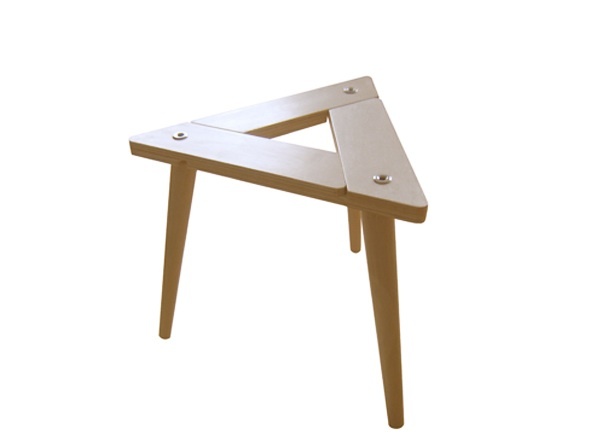 It is a minimum what people need for sitting.Stool is easy to set it up and take apart as it consists from 3 similar surface details and legs. Staklis table is proper for the recreational area. 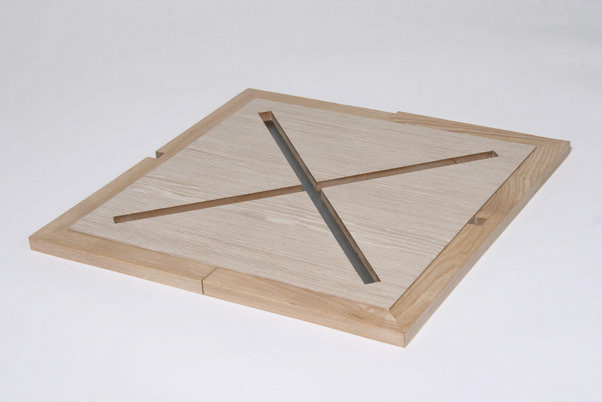 Design is based on the same principles as Staklis stool. 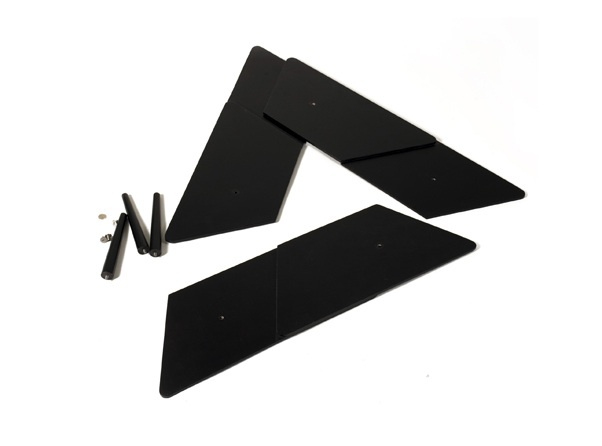 It is possible easily to set and take apart the table. 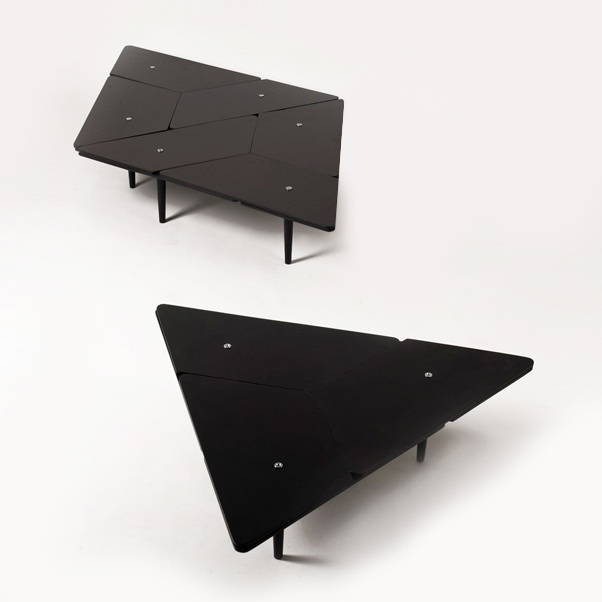 Configurations of many table sets create different shapes of surfaces – triangles, robs, hexagons, that can be modified in the space. 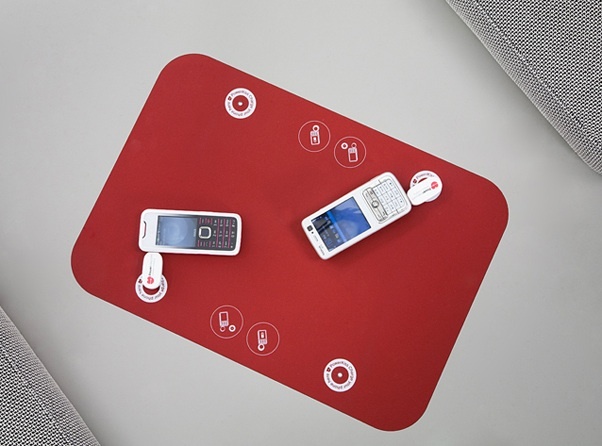 Footchat is an interactive furniture that works as foot warmer. Users have to put legs in sock alike holes and shake them together. A special communication grows out of this activity. This is wholesome as feet are important nerve centers.